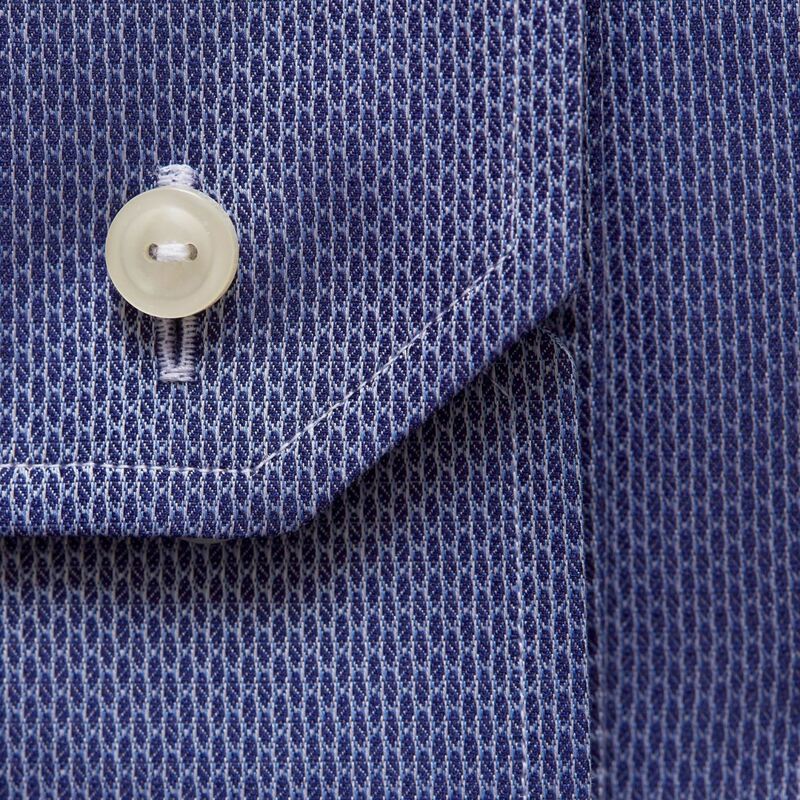  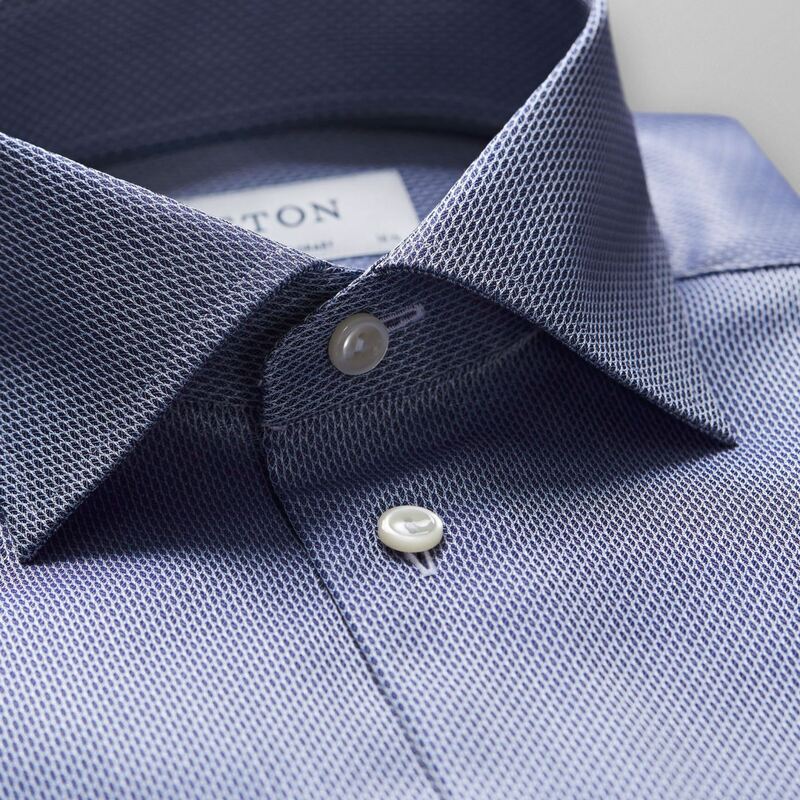 This luxurious pattern gives the shirt a sophisticated texture and almost looks like lines. 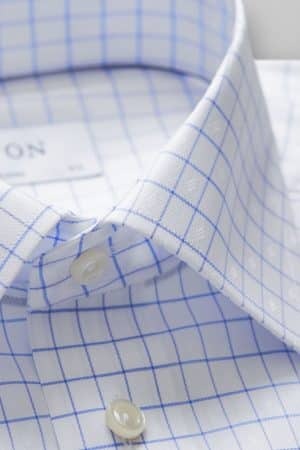 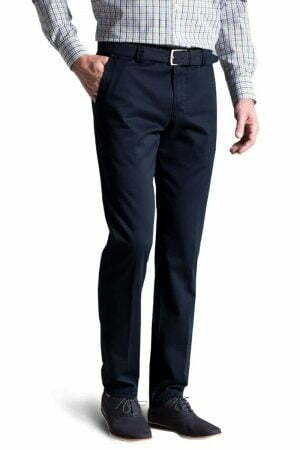 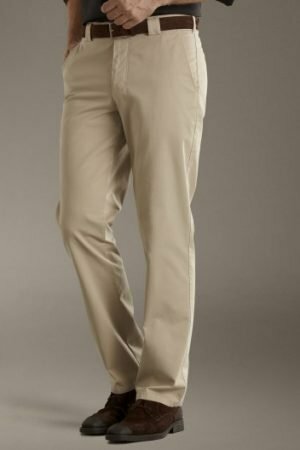 It works great when going on a dinner with friends or having a casual Friday at work. 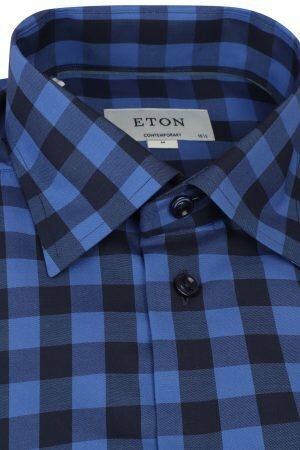 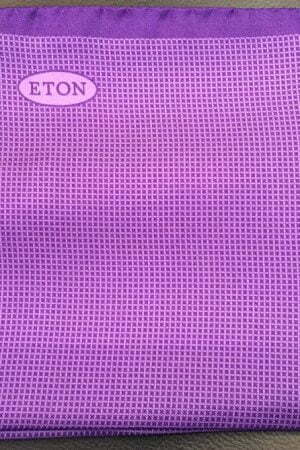 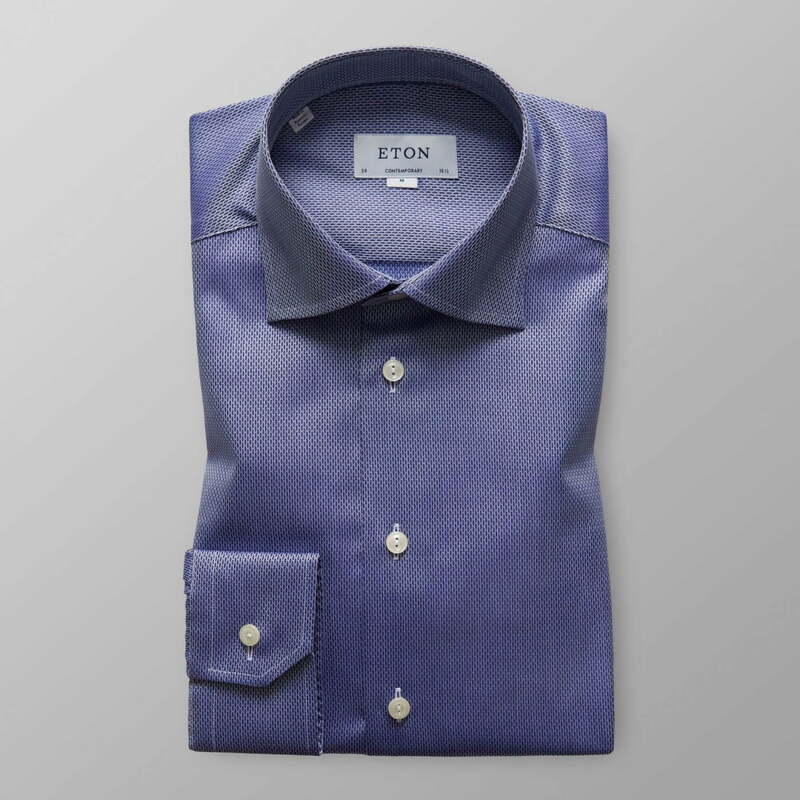 Made from Eton’s iconic twill fabric makes this shirt perfect to match with an unlined suit for a contemporary and stylish look.